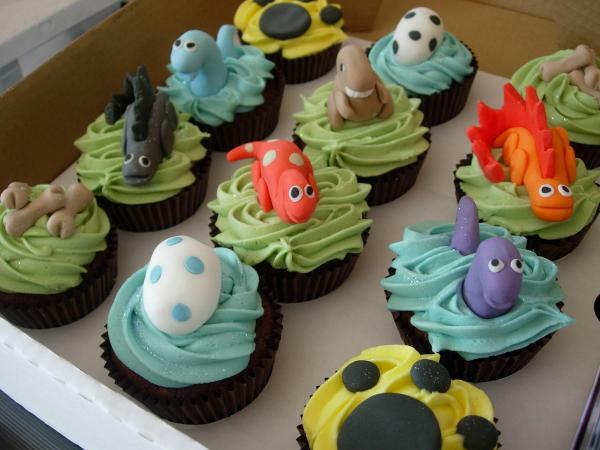 Having special occasion like Birthday and Christmas are great, and you must give something special for your kids or your beloved person. 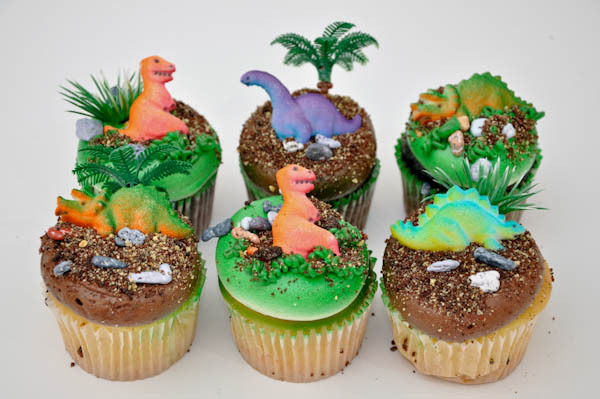 If your kids loves dinosaurs, give them, he/she all dinosaur-related when you celebrate his birthday will leave special memories for him. 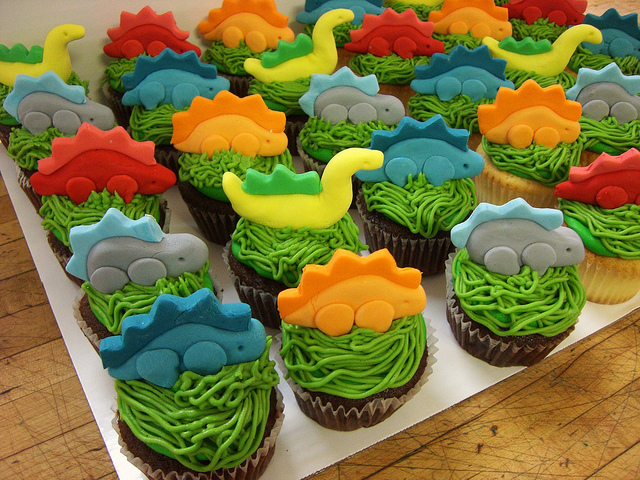 You should read my previous post about Dinosaurs Birthday Party ideas for your kids. 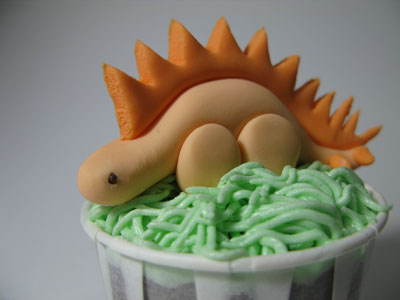 How about the food? 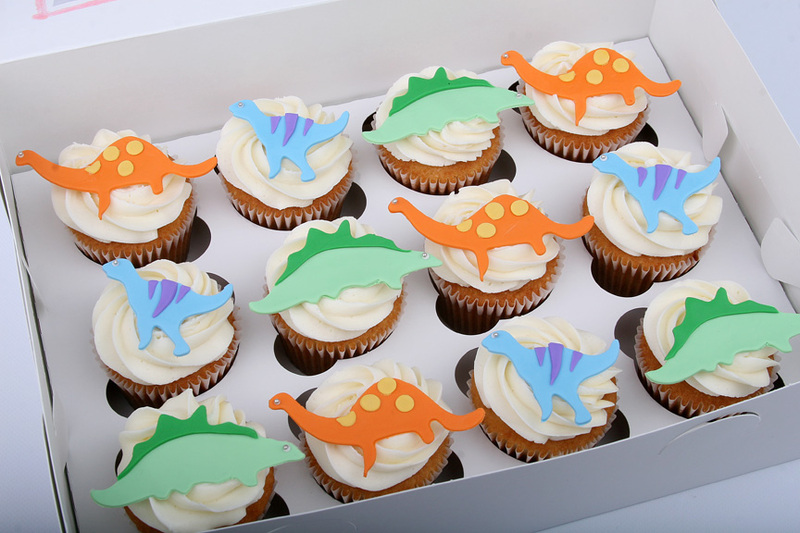 Yep, Dinosaur Cupcakes is perfect to complete their special memory about their Dino Birthday. 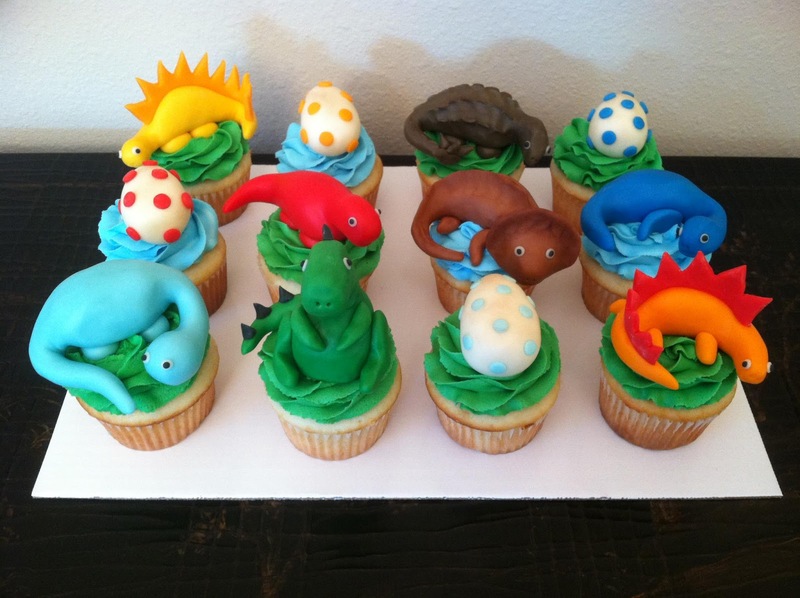 That’s quite easy tutorial, you can see my Dinosaur Cupcakes gallery to give you some great ideas about what dinosaur that you use, the color and all about Dinosaur cupcakes. 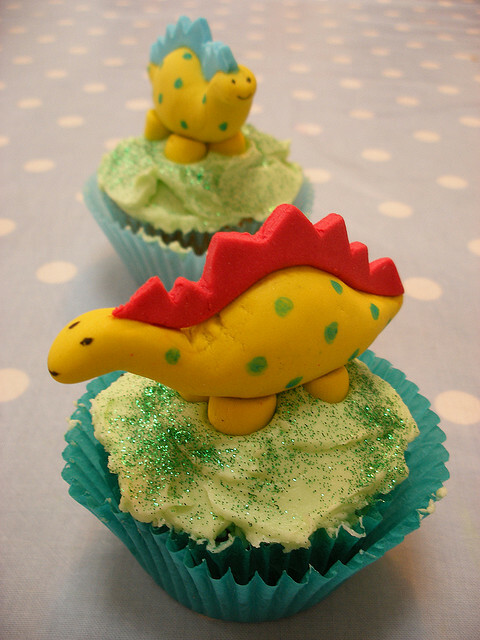 The easiest way to make dinosaur cupcakes is just print down these images, give it to baker or bread shop near your house. They will create it for you. 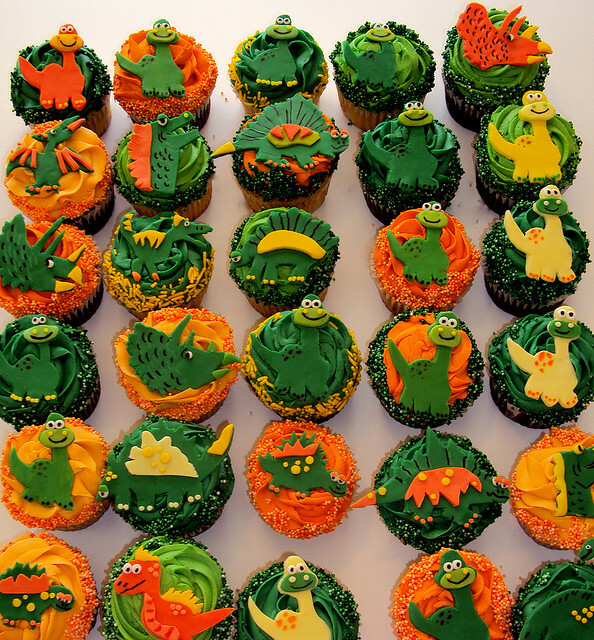 Here are some examples about the cupcakes. That’s it. 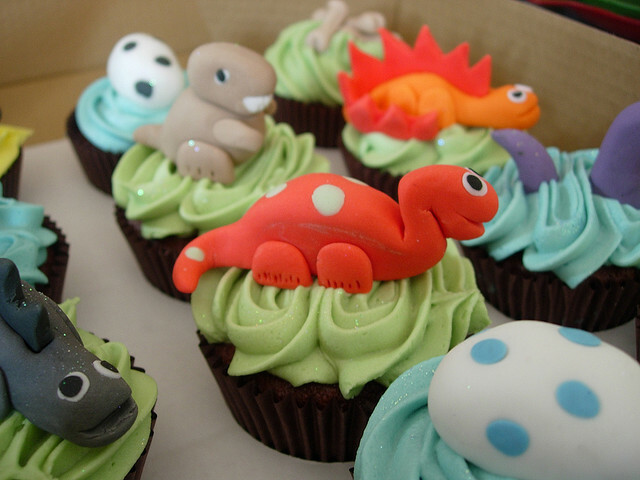 Hope those dinosaur cupcakes ideas helps you to decide which is the best cupcake for your kids. 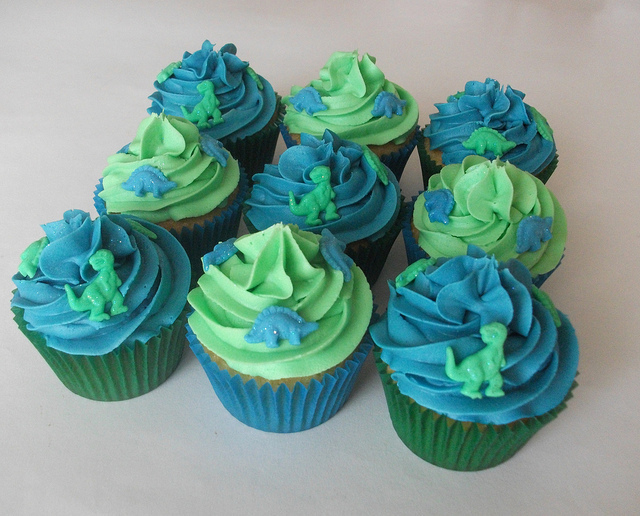 It’s easy, yummy and sure they’ll love it.